Paul was diagnosed with prostate cancer in January 2008. Kisses from a Good God recounts his journey from the first diagnosis, through the prayers of believing friends and family, his choice to undergo surgery, and to his ultimate victory over cancer. 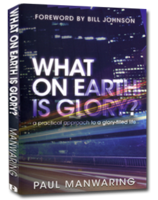 What on Earth is Glory provides a unique definition and understanding of God’s glory as it relates to the world. The administrator who hasn’t experienced the Presence will reduce a move of God to what man can do. 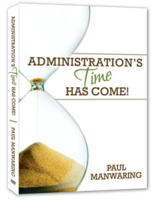 This revelatory teaching will enable you to be administrators of change through the strategic gift of administration empowered with the supernatural power of God. 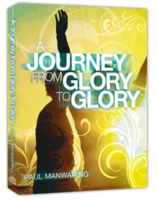 In this personal message Paul tells his own story of the Lord teaching him about Glory. 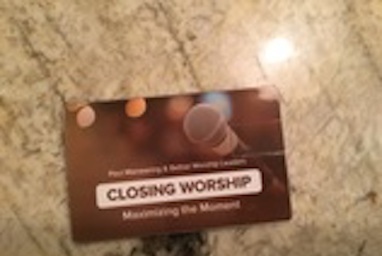 It is a journey, which will engage the listener and give many reference points where you can recognize your own journey into the word of God. 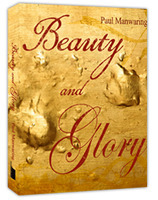 "Show me Your Glory" was Moses' request in the book of Exodus. What had he seen in his life that gave him such courage? Although he had already seen so much, he stood before Almighty God and asked for MORE! This message explores this request.